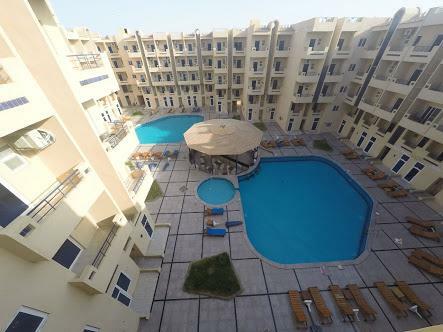 The apartment for sale is a studio open planned apartment located in the Tiba Resort in Hurghada, Egypt. It is located on the ground floor with easy access to the pool and the local beach. The Tiba Resort is a beautiful complex only 400m from the stunning white sandy beaches. It carries an abundance of facilities including 3 heated pools, gym, water sports centre, range of restaurants including Italian and Asian Fusion, 24 hour security, shops, pharmacy, roof terraces to relax, taxi services, children’s playground, laundry service and much more! Tiba Resort is just a short cab ride away from the lovely new marina with an abundance of bars, restaurants and evening entertainment. 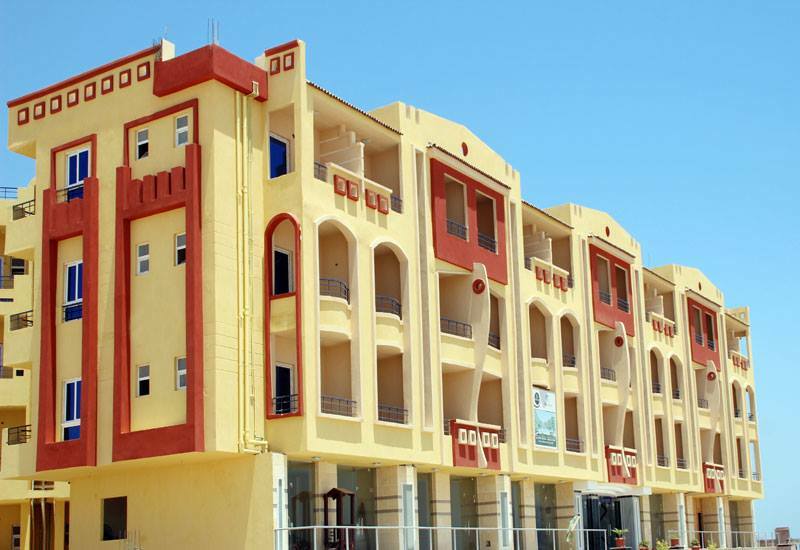 Hurghada is an excellent red sea holiday home, with 365 days of sunshine per year. It is also an excellent property investment opportunity with excellent capital growth and a great addition to any property portfolio. The studios are 28m2 each complete with a balcony and facing opposite each other on the ground level near to the pool, in a prime position on the complex. They are fully built and include electrical and plumbing, they are left empty so you can put your own spin on the apartment in a style of your choosing.